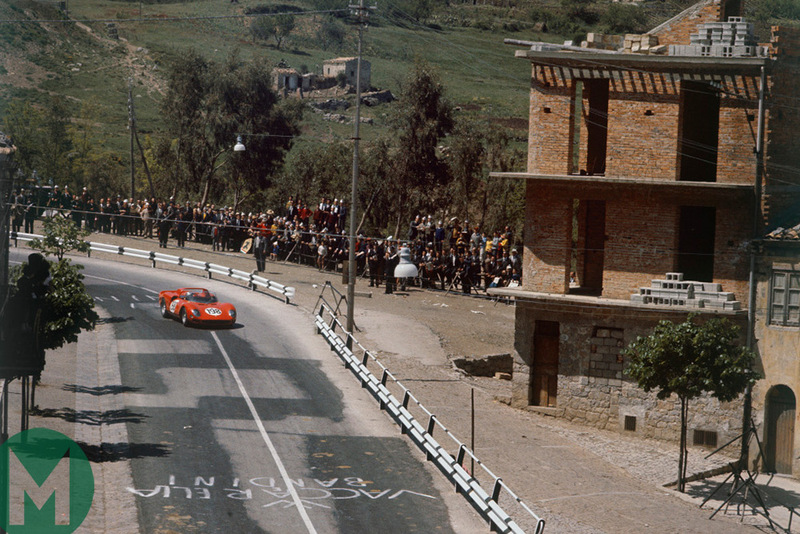 An eight-hour race in Bahrain is hardly going to be some kind of latter-day Targa Florio, I know, but the World Endurance Championship calendar for its first season running to a 'winter series' format still harks back to former times. The old world sports car championship, which ran under various titles from 1953 until 1992, was, for much of its history, made up of events of different distances and durations, so it has to be good news that the born-again WEC is now encompassing that spirit. The 2019/20 WEC will comprise a mix of four, six and eight-hour races, in addition, of course, to the Le Mans 24 Hours. It's an important step, to my mind, for the WEC and its promoter, the Automobile Club de l'Ouest. A major problem for the WEC since its rebirth in 2012 has been how to deal with the hangover from Le Mans. Moving to a season that builds to a crescendo at the French enduro is the primary reason for the switch to a calendar that runs across two calendar years, but it can only provide half the answer. Building events of distinct character could be the other 50 per cent. The six-hour races have paled into insignificance against Le Mans, the event at the championship's heart. They ended up as nondescript rounds of a championship rather than events in their own right. There seemed to be little to distinguish between them, but now, from next September they can begin to grow an identity of their own. Creating a couple of four-hour events and a new eight-hour fixture in Bahrain to join the race of the same duration making its debut on the 2018/19 ‘superseason’ calendar at Sebring next March will give WEC season a cadence it needs. 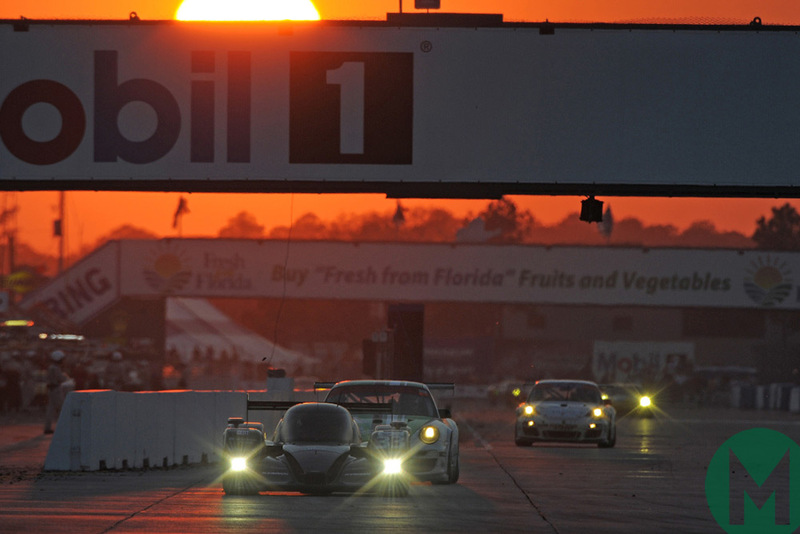 Sports car racing shouldn't be a formulaic, by-the-numbers discipline. It never was, so why should it be so now? 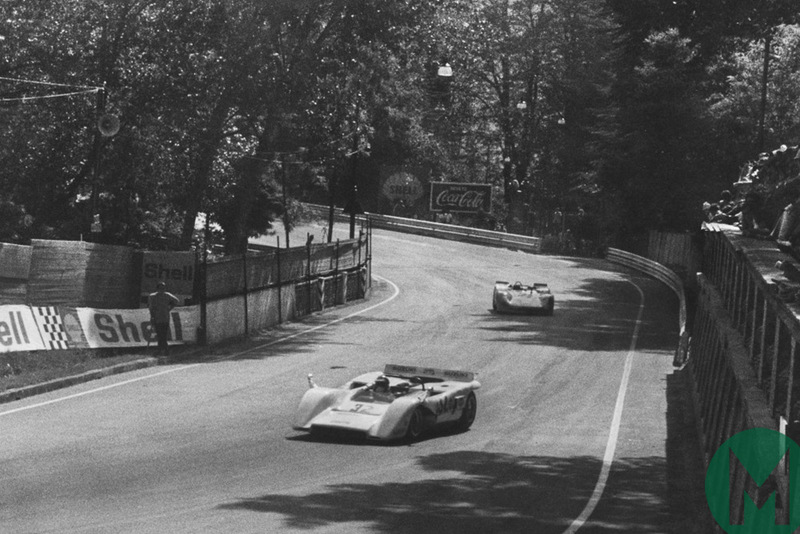 Having one six-hour race after another took away some of the charm of sports car racing. I have no problem with four-hour races. In fact, I'm a fan of them and have been for more than 20 years. It worked back in the days when the BPR Organisation pulled European sports car racing out of the doldrums with the launch in 1994 of what became known as the Global Endurance GT Series, and it still does in the European Le Mans Series today. There's a tinge of sadness for me that the Silverstone WEC round will now be of four hours' duration. I loved the idea of the British event becoming the 6 Hours again back in 2012. 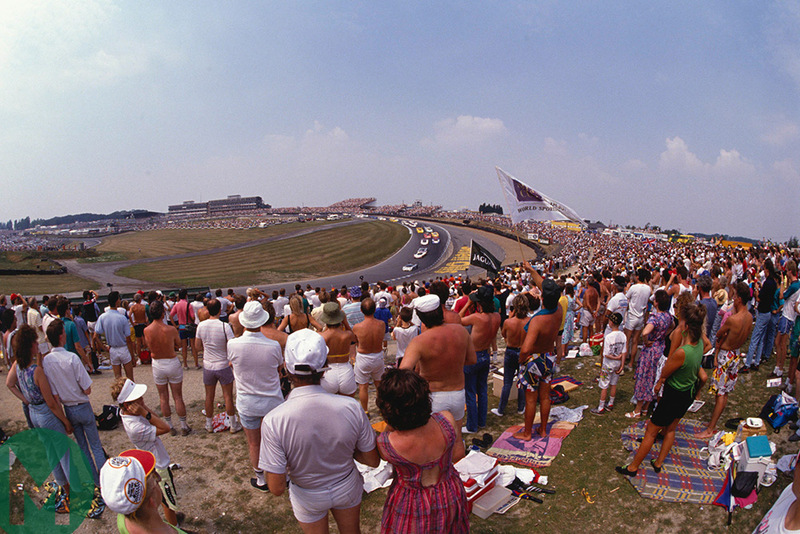 It traditionally was a six-hour race, until the diktats of the Group C fuel formula introduced for 1982 forced it to switch to the more normal 1000km format of the time for the following season. 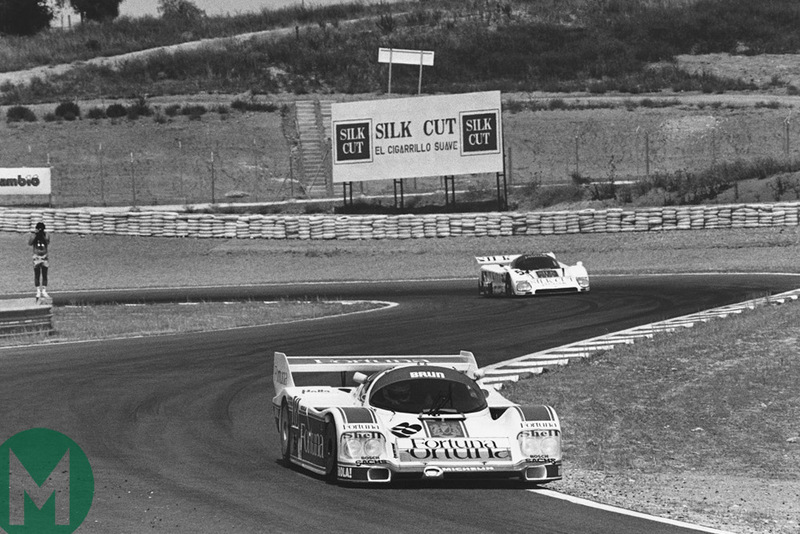 The story behind that one stemmed from the fuel limitations on which Group C was built. Jacky Ickx had put the solo Porsche 956 on pole for its debut at Silverstone, but he and Derek Bell were famously told by engineer Norbert Singer ahead of the race that this was an event they weren't going to win. They had to cruise around and ended up second behind the best of the Group 6 Lancia LC1s because the fuel allocation laid down in the rules didn't distinguish between a 1000km event and six-hour race around a flat-out circuit like the old Silverstone. They were three laps down in second position at the chequered flag! WEC boss Gérard Neveu has also raised the idea of a longer race, a 10 or 12-hour event, in the future. I'm all in favour of that. How about a 12-hour race at Interlagos, a track with the heritage of the Mil Milhas? Neveu wants a party atmosphere at the São Paulo venue, so a 1000-mile event running deep into the night would be a perfect way to achieve that. Neveu has categorically stated that there won't be any fixtures of fewer than four hours. Anything less than that, he insists, wouldn't be an endurance race. Maybe he's right, but I reckon there's scope for the odd shorter, sharper event. 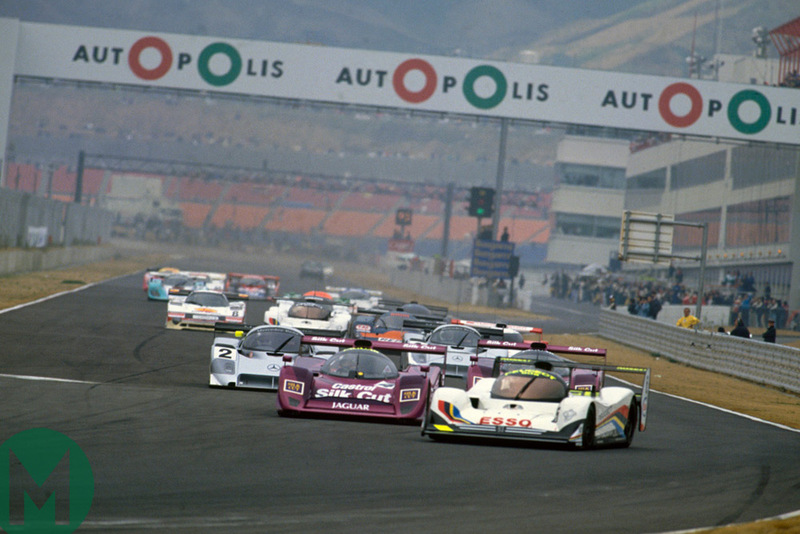 There were such events in the past, and I'm not talking about the pseudo sprints of the 3.5-litre Group C era in the early 1990s that were complicit, I believe, in the death of the old world series. The events were 300 miles or 480km in 1990, slightly shorter again in 1991 and ended up at the nice round number of 500km as the championship entered its death throes in 1992. We had the 360km 'supersprints' at Jarama in 1987 and '88, and don't forget that the Norisring was on the world championship calendar for a couple of years in the mid-1980s. 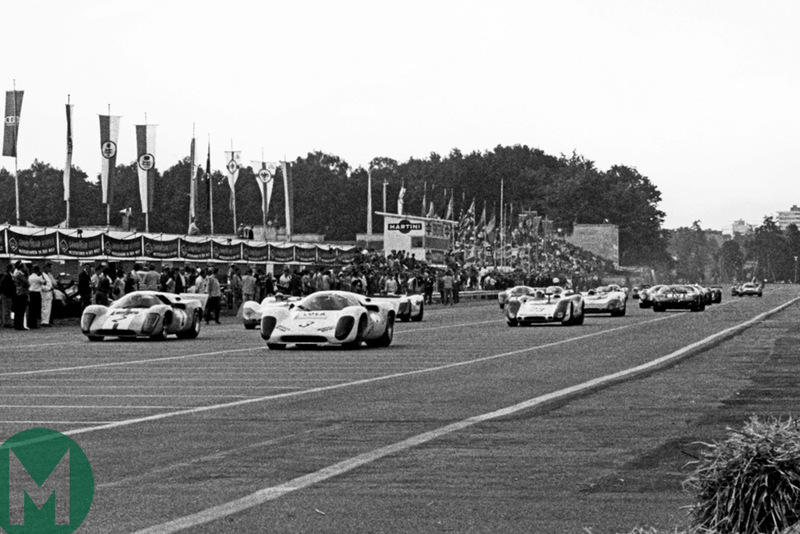 The one-off motorsport weekend every year around the former Nazi tribunes in Nuremberg was traditionally headlined by a sports car race before the DTM took over the event as late as 1990. In 1986 and '87, these were world championship rounds, and bizarrely in the first of those years, a one-driver event run over just 180km. So what about a standalone GTE race running to something approaching a sprint format? The idea of qualifying races for GTE, or at least the Pro bit of the class, was proposed a couple of years back as a way of giving a higher profile to the division of the WEC with the most manufacturers. The timing of the Norisring fixture at the end of June straight after Le Mans wouldn't work with the WEC's new winter series format, but the idea still stands. A high-profile event — perhaps a mini-enduro or perhaps some kind of sprint double-header — for the GTE Pro field could do wonders for the class. Yet the mix of races of varied durations is just what the series needs. 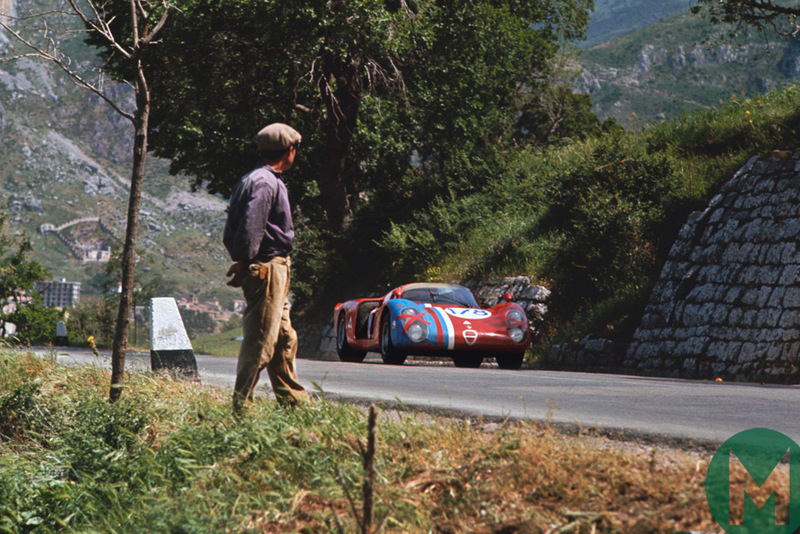 Variety, they say, is the spice of life – and it's particularly true in sports car racing.